The Administration Division consists of five sections (Business Management, Information Technology Support, Personnel Management, Property and Support Services) which perform the administrative and logistical functions that are crucial to the continued effective operations of the Department. With a dedicated staff of both civilian and sworn personnel, the Assistant Chief ensures that the Department has the appropriate resources, including budget, manpower, data systems, records, and equipment to support the overall law enforcement responsibilities of the Department. 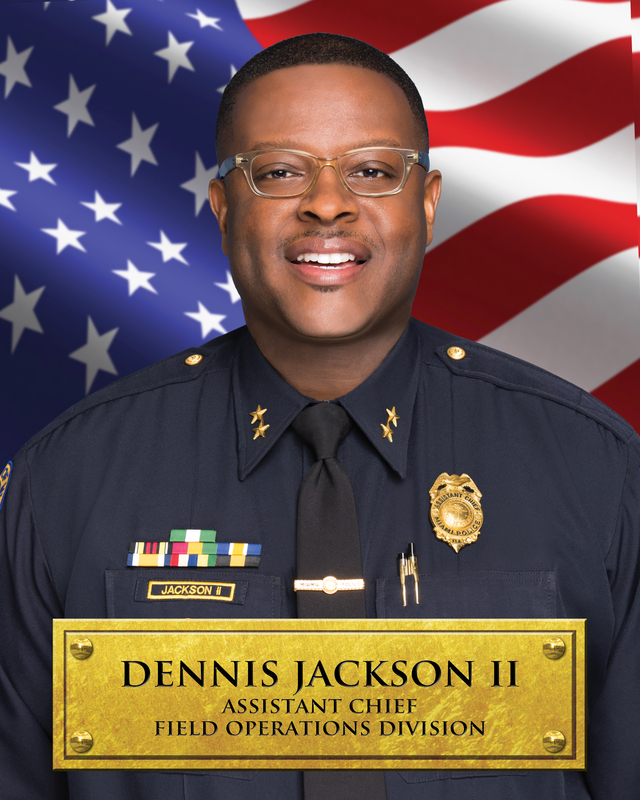 Managing an operating budget of over $100 million, which supports a Department of 1,431 sworn and civilian staff, the Administration Division personnel engage in a broad spectrum of specialties, ranging from providing crime mapping support for the Department's leadership to police officer recruitment and training.